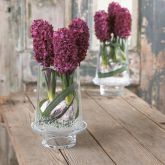 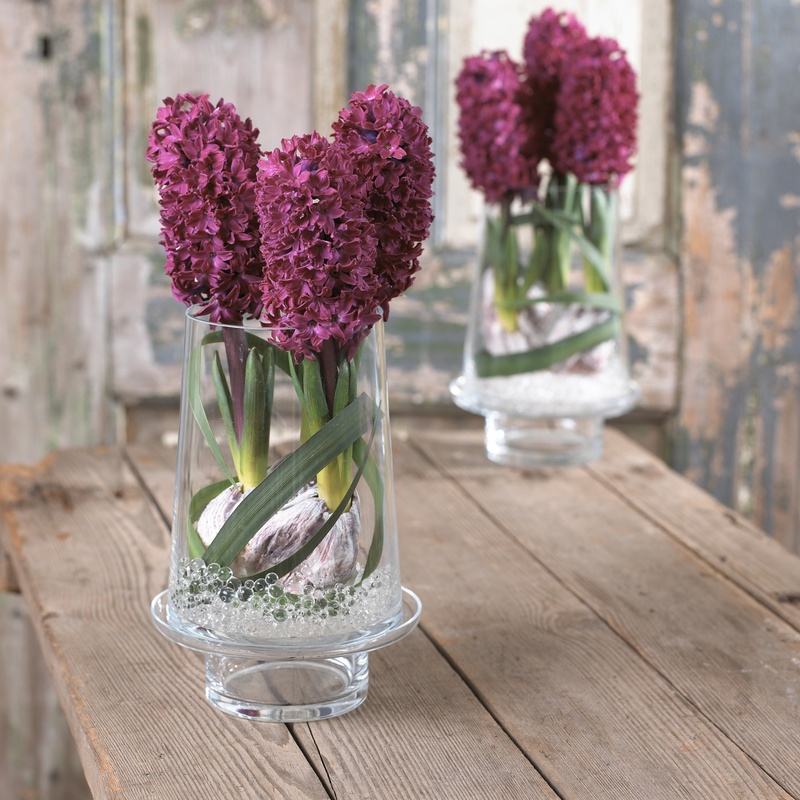 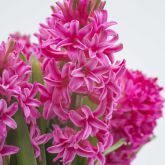 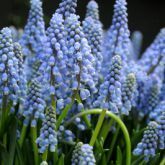 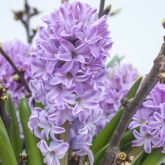 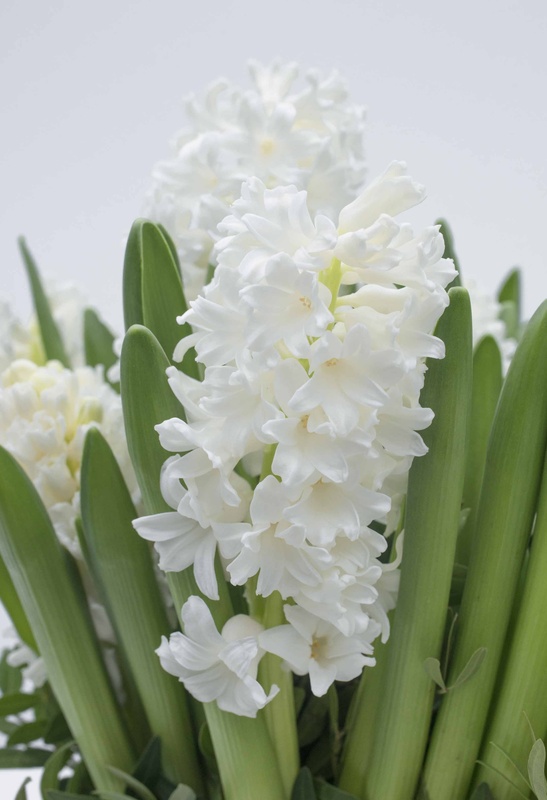 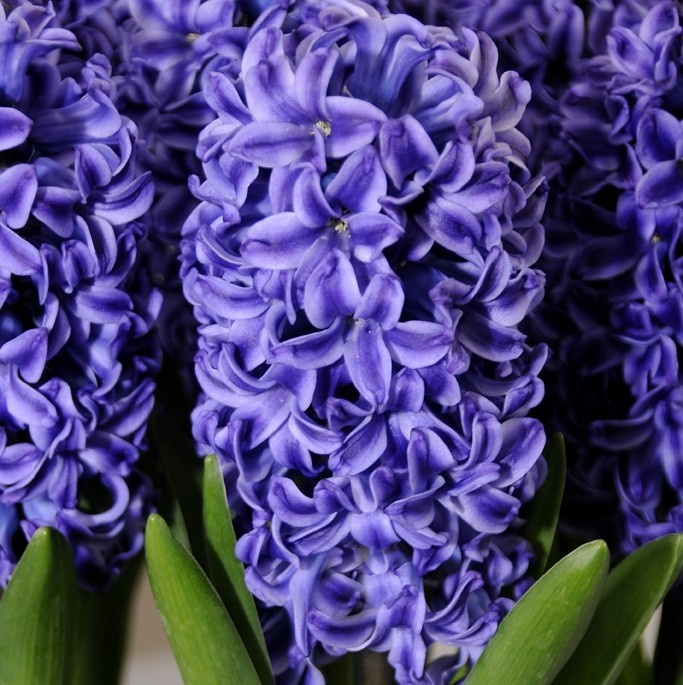 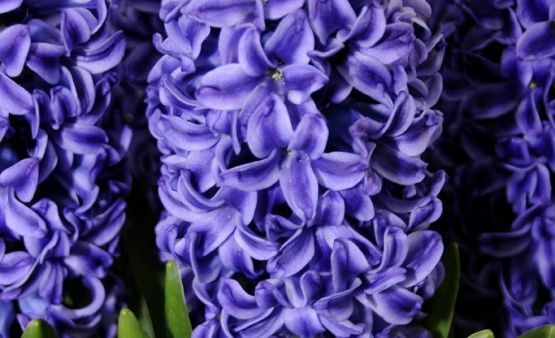 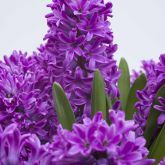 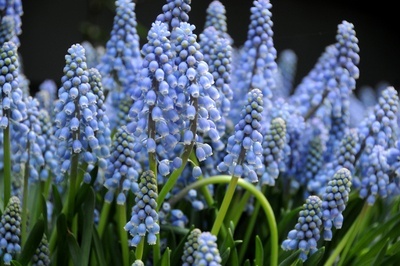 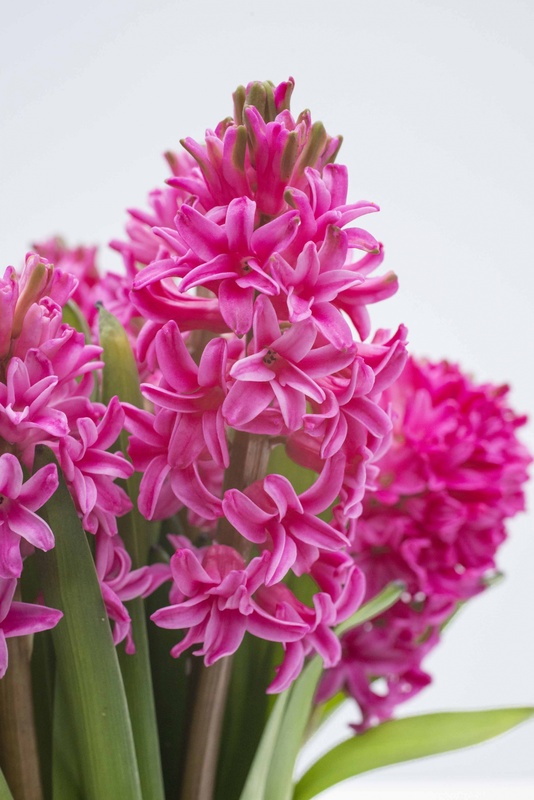 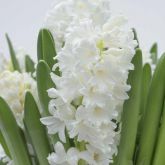 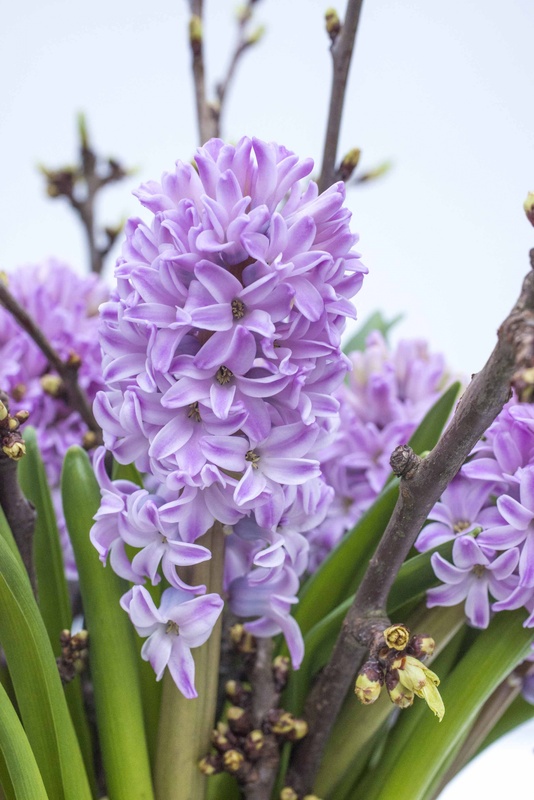 Hyacinths and other spring flowering bulbs | boots::models.productcategory.self | Boots Flowerbulbs B.V. 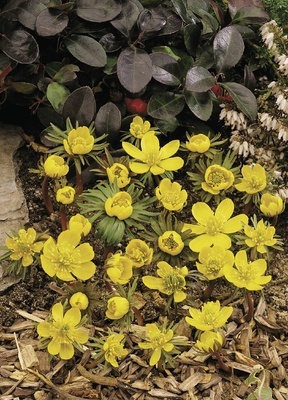 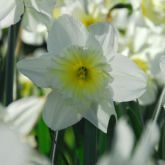 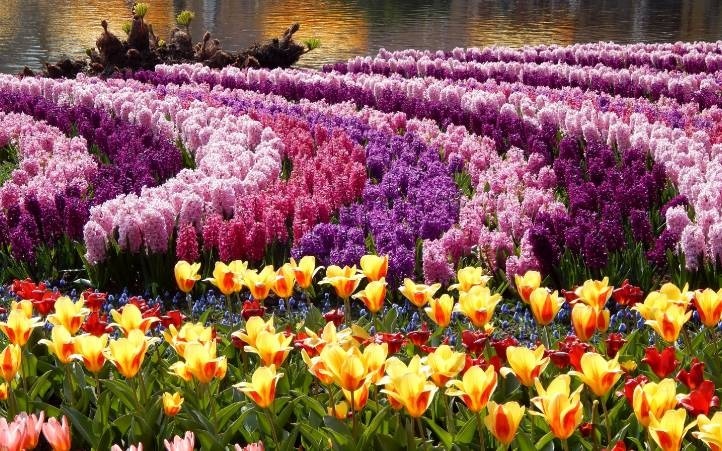 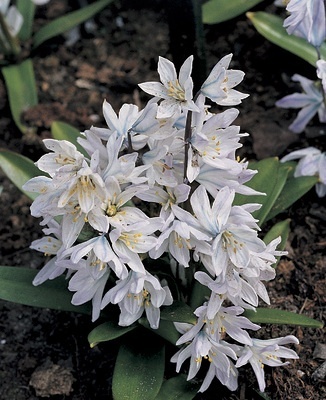 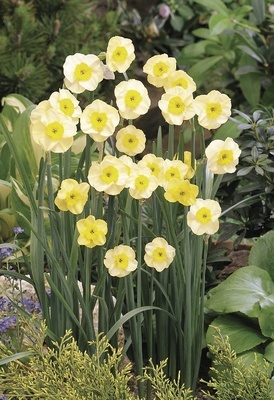 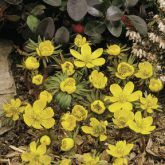 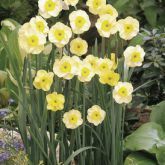 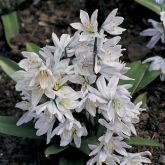 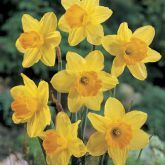 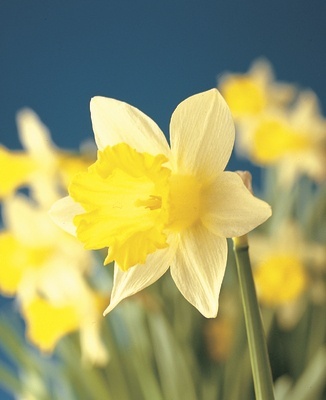 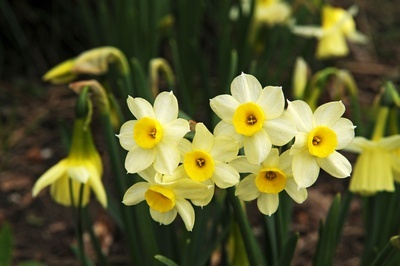 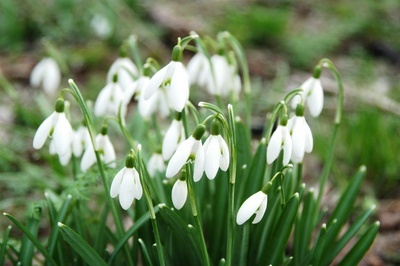 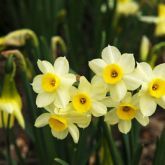 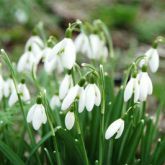 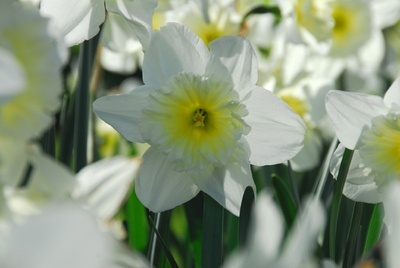 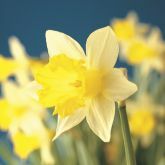 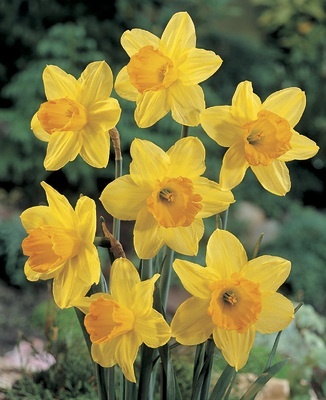 The assortment of spring flowering bulbs that we sell varies. 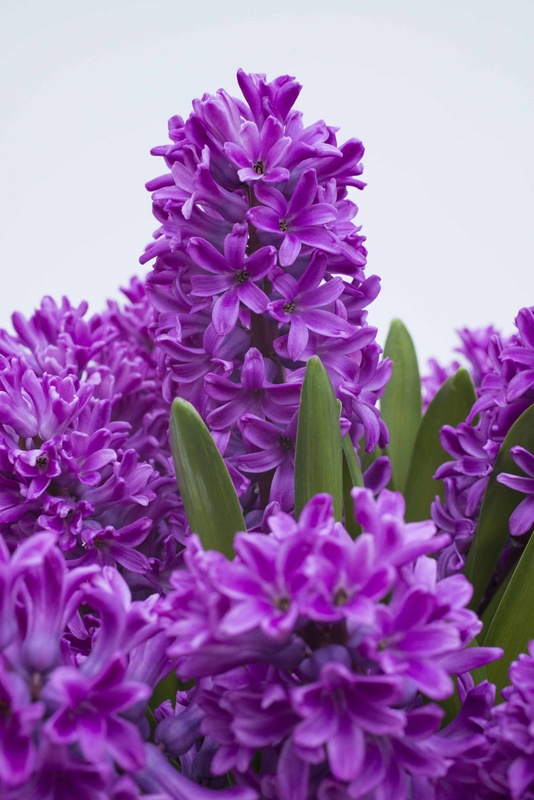 Let us know what you are looking for, we are sure to find it for you.